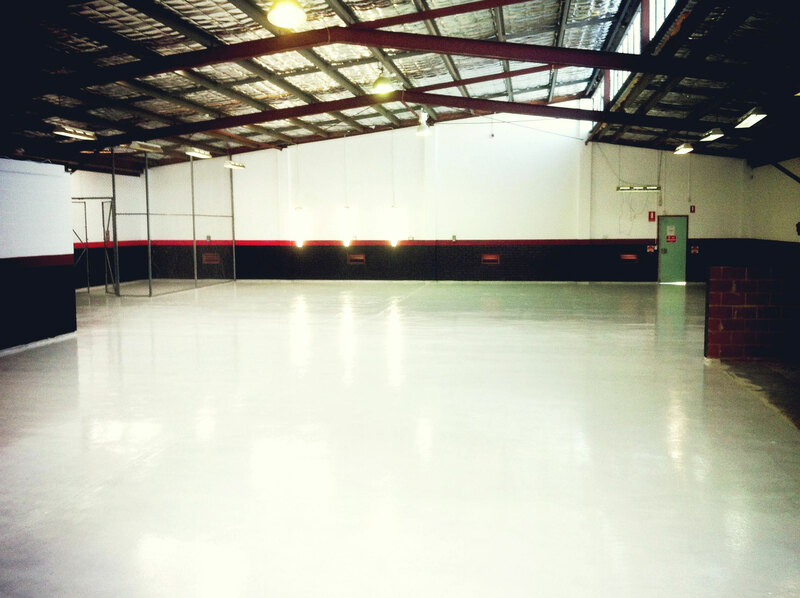 Citadel’s Pearlescence Metallic flooring is an extremely durable, high-end flooring system which uses metallic powder tints. 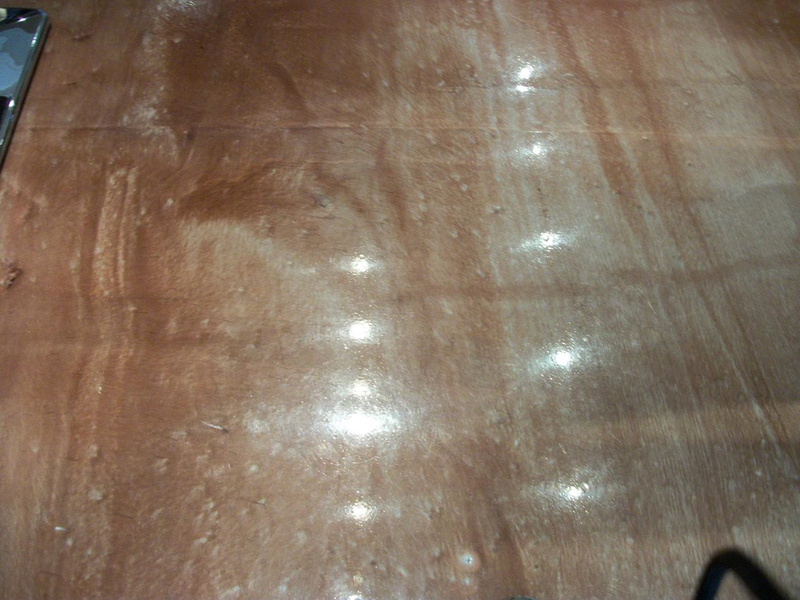 We are able to produce beautiful one-of-a-kind floor coatings that contain pearlescent and iridescent accents with amazing high shine finishes. 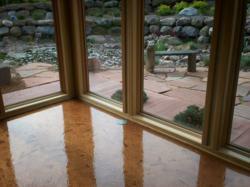 These types of floor coatings are the newest rave for both commercial applications and retail environments. They are an ideal choice for any residential customers looking for the “next big thing” that will set their home apart from others. 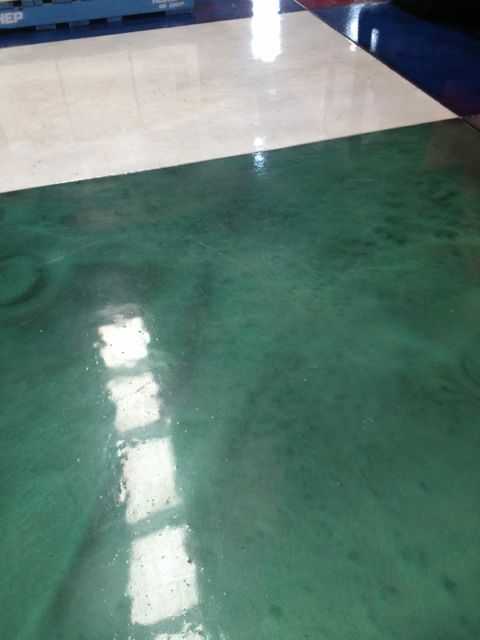 With the entire coating system able to be installed in as little as one day, the variety of uses and return to service times are unmatched by any other company in the market offering a similar product. 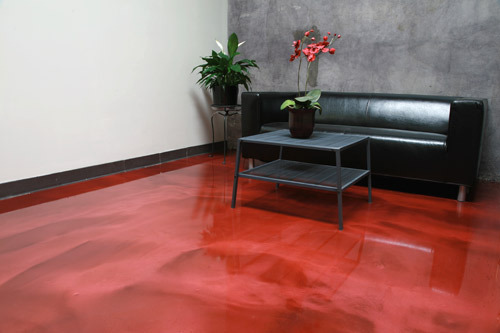 This coating system can replace tiles, laminates, and wood flooring in high-end apartments and condos, hotels and restaurants, hospitals and offices, as well as just about any application you can dream up. 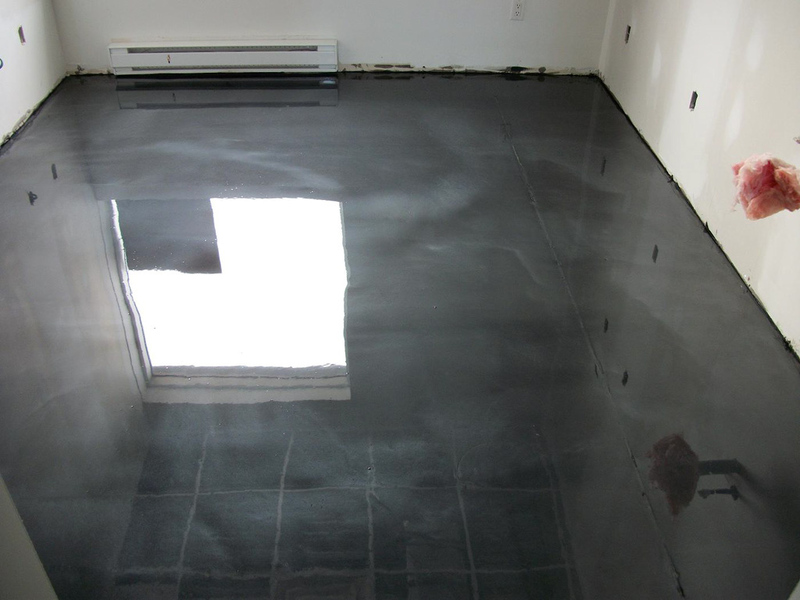 The uses for this revolutionary coating system are truly endless. 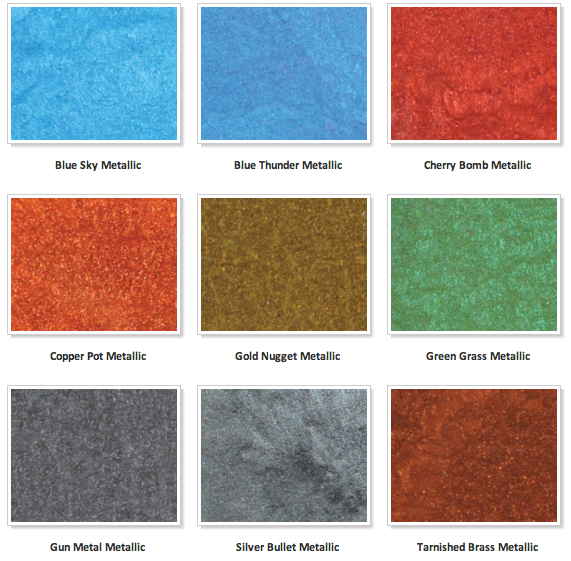 Pearlescence™ Metallic Floor Coatings are available in a wide variety of colors to fit any customer’s needs and wants. There is also an option to use multiple colors in order to create “marble-like” finishes and “chameleon” color changing textures. 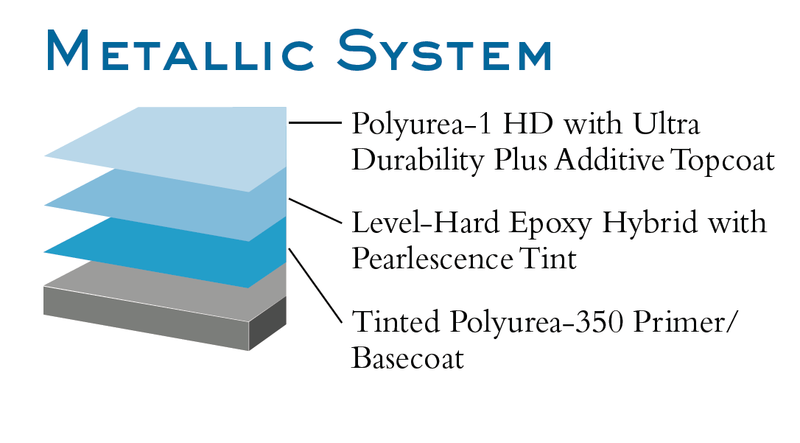 Below are just a few of the colors that are available exclusively through Citadel Floor Finishing Systems.